For centuries in Japan, the practice of detoxifying the body of impurities with Bamboo Activated Charcoal has been regarded as one of the premier ways to restore balance to the entire body. Bamboo Activated Charcoal is known to be quickly penetrate beneath the surface of the skin, adsorbing (not absorbing), impurities and toxins leaving behind healthier, glowing skin. 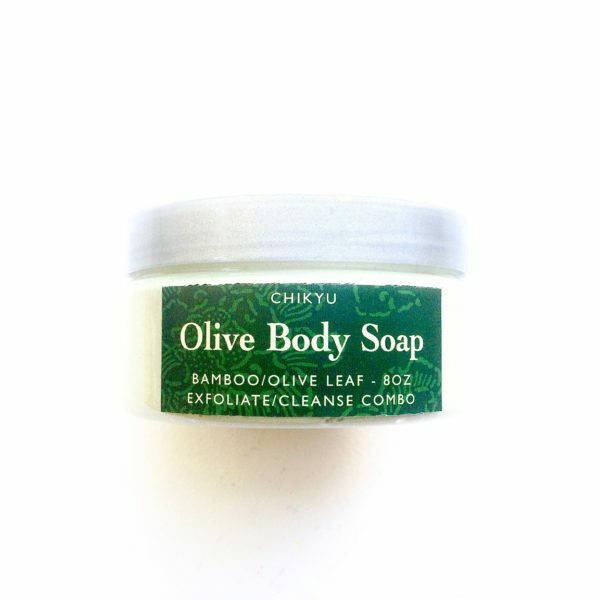 Unlike many Charcoal Activated Soaps on the market today, Chikyu’s Whipped Body Soap with Bamboo Activated Charcoal is unique in that it has countless therapeutic benefits aiding in the restoration and cleansing of the skin, leaving behind a body that is incredibly soft and moisturized. Our Bamboo Activated Charcoal Body Soap is loaded with rich minerals and contains distinctive blends of creamy butters, luxurious Jojoba Oil, bamboo silk, premium Bamboo Activated Charcoal along with a hint of scented oils of your choice. The kaleidoscope of essential ingredients work in sync to restore the natural balance of the body, leaving your skin extra silky soft, and feeling as though you’ve just stepped out of a spa! Directions for Use: Place a liberal amount of Soap onto a wet loofa and lather onto your body when bathing/showering. ✔️Please check product ingredients before making a purchase to avoid allergic reaction. Only you know your body! 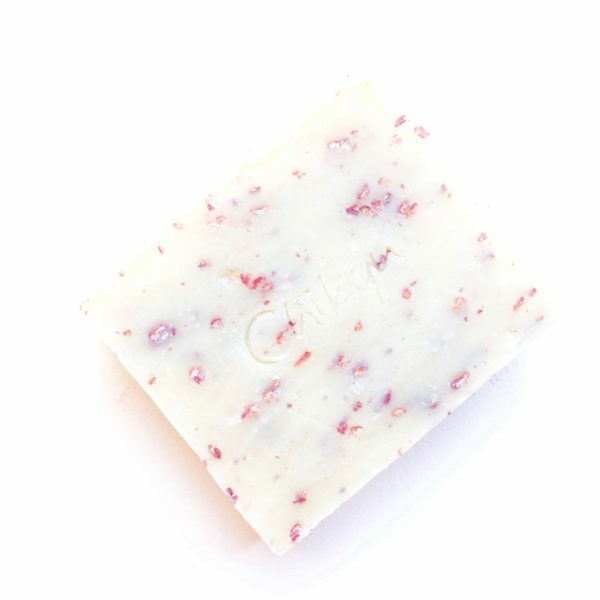 Note: Because CHIKYU refrains from using harmful agents e.g., paragons, sulfates,etc., of any kind, our Whipped Soap will not produce suds but rather lightly foam. – BAMBOO & TEAK is a very “masculine” scent with a rich and luxurious aroma. It has hints of sandalwood, cedar wood, musk, floral and sweet fruit. A perfect scent for a male. – BOURBON SPICE is a rugged, yet smoky and smooth masculine blend with intoxicating top notes of dark aged rum, mingled with smoked amber, a smudge of tobacco and a hint of benzoin. Mid notes of pungent floral, pine tar, lavender, cedar wood and balsam with subtle undertones of worn leather, patchouli and a hint of tonka bean. This is a masculine scent. – CLEAN COTTON is a unisex scent, so both men and women will enjoy this clean fresh scent. It has a crisp clean scent reminiscent of a pure, gentle breeze blowing through fields of lilacs, lingering through freshly laundered linen hanging out to dry during warm summer months. This is a unisex scent. – GREEN TEA FUSION will delight your mind and body with it’s sweet intoxicating fragrance. It’s a very crisp and complex blend capturing the fresh aroma of green tea with long lasting sweet and citrusy middle notes. This is a unisex scent. – JASMINE A classic pure jasmine. The scent is soft, smooth and sweet. This is a feminine scent. – KITSUNE is exquisitely provocative scent with a blend of enticing spices with a mysterious sweet sensual aroma which softly lingers. Subtle notes of amber, patchouli, and sandalwood blends with nuances of jasmine, black tea and citrus to bring out subtle spice undertones. This is a feminine scent. – WOODSMAN is a warm woodsy fragrance with top notes of sandalwood, heart notes of soaked oak moss and bergamot, rounded out with amber and white sandalwood and base notes of cedar and tonka bean. 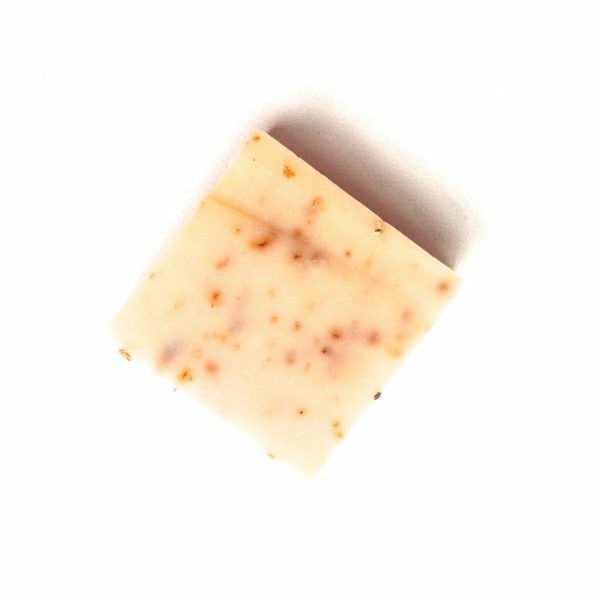 This is a subtle masculine scent and perfect for anyone who loves sandalwood. Retains moisture leaving the body luminous, conditioned and ultra smooth. Will NOT stain your skin. Each CHIKYU product is made with purity in mind. Therefore, our products are made to order and handcrafted in small increments without the use of harmful toxic agents or chemically derived preservatives. CHIKYU Whipped Body Soap will sustain a shelf life of no more than 4 months from the date it was made. Once your product is made, an expiration date will be provided. Thank you for stopping by CHIKYU! Have a beautiful day! Lynn is awesome!! She’s very responsive and helpful. Order was packed very nicely and came with some very nice and generous samples. The only reason I didn’t give a full 5 stars is because while I enjoy the scent and idea of the soap, it doesn’t feel cleansing enough. I wish there were more cleansers in it other than the activated charcoal. I will definitely be trying more products though. I have used charcoal soap before and this is the first one I have ever liked. Will definitely need to buy again. Mmm this is my end of the week treatment for myself after working around food all week. Everyone should pamper their skin. Great soap, smelled awesome ! I purchase the jasmine scent of this soap. I just love it. My skin always feel soft and free of any residues. 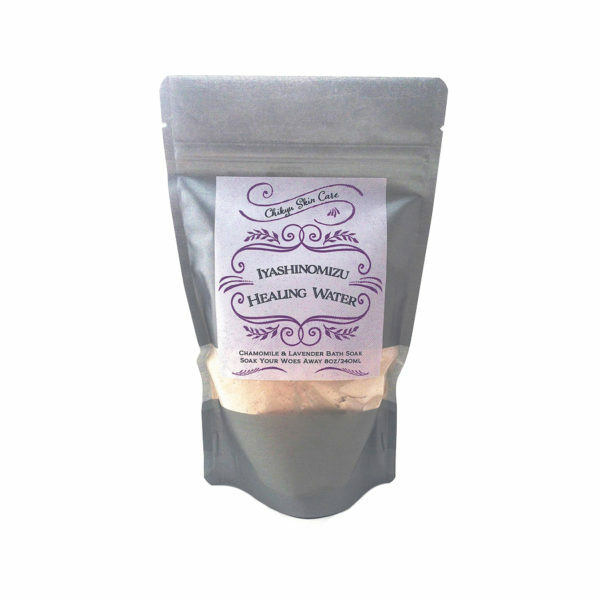 The Earl Grey scent is amazing and light, plus this cleanses gently and leaves my skin soft. The included samples were wonderful as well and couldn’t have come at a better time. Shipping was fast and items were packaged lovingly. Thanks so much! I just tried this out today. It lathers like a dream and the amount of product in the tub is well worth the money. I can’t wait to try other scents and I hope it helps with the acne on my back. I got this one in green tea fusion. I love green tea and it smells awesome. I loved the wide-mouth plastic jar, handy for me to scoop into with my good hand or a brush/puff when I was recovering from shoulder surgery this summer. The fresh comforting lavender scent and the charcoal made me feel like I was detoxing well from the surgery both physically and psychologically. This body soap is fabulous! I use it in the shower each day with a wash cloth and it does an amazing job of cleaning and easily rinses off. You can use it on your entire body and feel good about using an organic product!